Global value chains (GVCs) have become the key organizing principle of the contemporary global economy and are profoundly shaping the development outcomes for countries. The experiences of countries in Asia and elsewhere provide instructive evidence for positive results that GVC participation is capable of delivering results along interlinked key dimensions, namely economic structure, industrial competitiveness, employment and living standards. Structural transformation is of particular importance, as affirmed by developing countries’ calls in January 2018 to place the agenda and Sustainable Development Goal No. 9 (Industry, Innovation and Infrastructure) at the fore of the United Nations’ work. Positive results from GVC participation are not a given. Harnessing the potential of GVCs for inclusive and sustainable outcomes requires active and purposeful strategies and policies. The design of such strategies and policies will not only have to be suited to countries’ level of development. It also requires an understanding of the mediating factors of GVC mechanisms across different regions and industries. 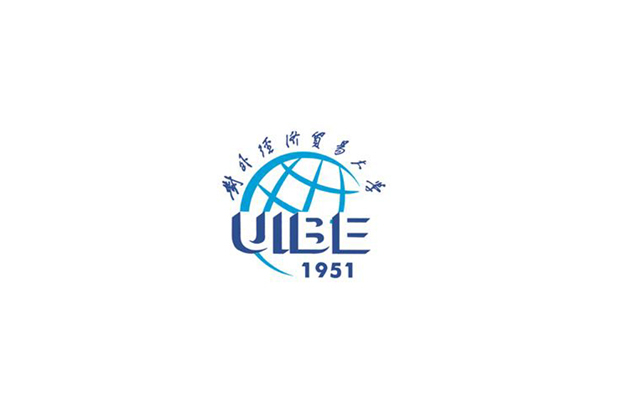 The one-day event, financially supported by the Government of the People’s Republic of China, is being organized in partnership between UNIDO and the Kiel Centre for Globalization (KCG) at the Kiel Institute for the World Economy (IfW Kiel) of Germany, in cooperation with the University of International Business and Economics (UIBE) of China. It aims to bring together academics, national and regional policy makers, and representatives from international organizations to discuss the potential and pitfalls of GVCs as a driver of industrialization and structural change, and how these characteristics present different opportunities and challenges for countries depending on their level of development. It is envisioned that such discussions will enrich policy making and development practices in such a way as to foster inclusive and sustainable industrial development and structural change through GVCs. The Conference, which is also the Forum on Globalization and Industrialization 2018, will be held on June 18, 2018 at the Vienna International Centre. The official website and registration information can be found here.